Press release – An International Research Team coordinated by Igb-Cnr discovered a key role of Vitamins and amoinoacids in pluripotent stem cells. The research is published in Stem Cell Reports and may provide new insights in cancer biology and regenerative medicine. Rome, 16 February 2017 – Vitamins and amino acids play a key role in the regulation of epigenetic modifications involved in disease progression, such as cancer. The research, which may have future implications in cancer biology, was coordinated by the Institute of Genetics and Biophysics “A. Buzzati-Traverso” CNR in collaboration with the Institute of Biomolecular chemistry (Icb-Cnr) and Institute of Applied Mathematics (Iac-Cnr), Radboud University, Nijmegen (Olanda) and University of California, San Francisco (Usa). The study was published in Stem Cell Reports. 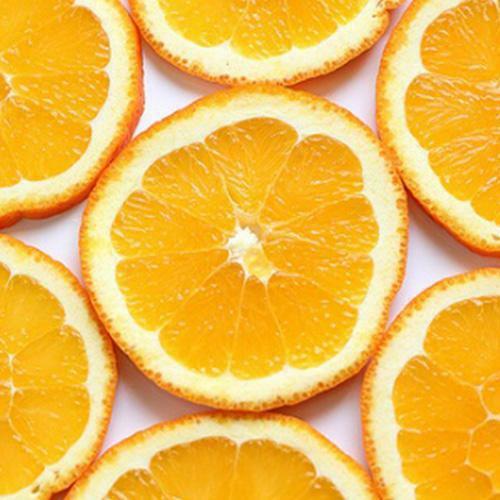 “We found that two metabolites (small molecules involved in many processes that are fundamental for all living organisms) named Vitamin C and the aminoacid L-Proline are important players in the control of stem cell behavior”. explained Gabriella Minchiotti. Stem cells possess the unique ability to self-renew and differentiate into other cell types, which makes these cells extremely interesting. “Embryonic stem cells are the most “potent” (defined as pluripotent) meaning that they can give rise to all cell types of an organism, such as cardiomyocytes, neurons, bones etc. Like normal stem cells, also cancer stem cells can self-renew and differentiate and are believed to be responsible for tumor growth and therapy resistance “. This study provides an important contribution to the understanding of how metabolites regulate pluripotency and shape the epigenome in embryonic stem cells, which have been largely unexplored and recently gained great interest. This knowledge not only enhances our understanding of the biology of normal stem cells but may offer novel insights into cancer stem cell biology, identifying novel potential therapeutic targets.